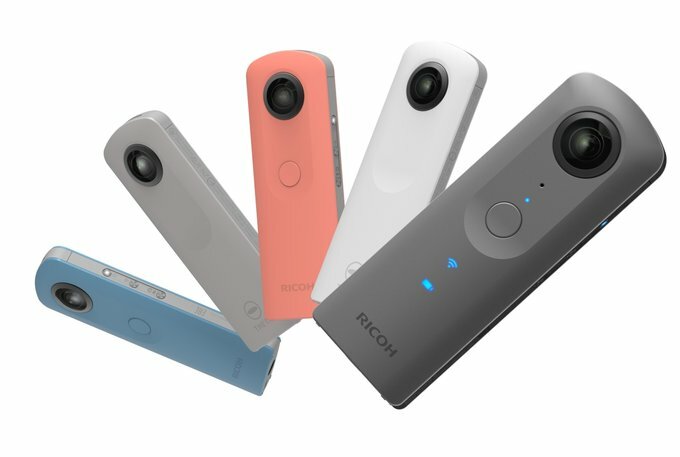 App for computer supporting the RICOH THETA V will be released today. Spatial audio of videos recorded on the RICOH THETA V can be converted to the YouTube spatial audio format. 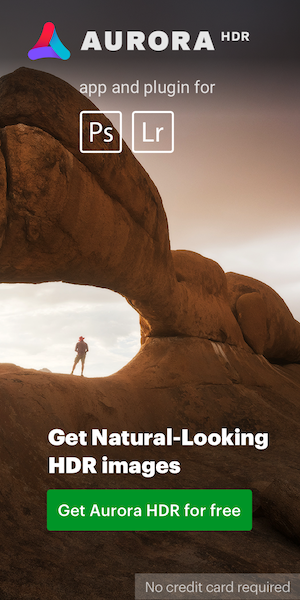 Drag and drop the video file you want to convert onto the app icon. The converted video file (*.mov) is saved in the same folder as the original video file. This entry was posted in Ricoh Theta. Bookmark the permalink. Trackbacks are closed, but you can post a comment.